Showing results for tags 'american sign language...one sign at a time'. 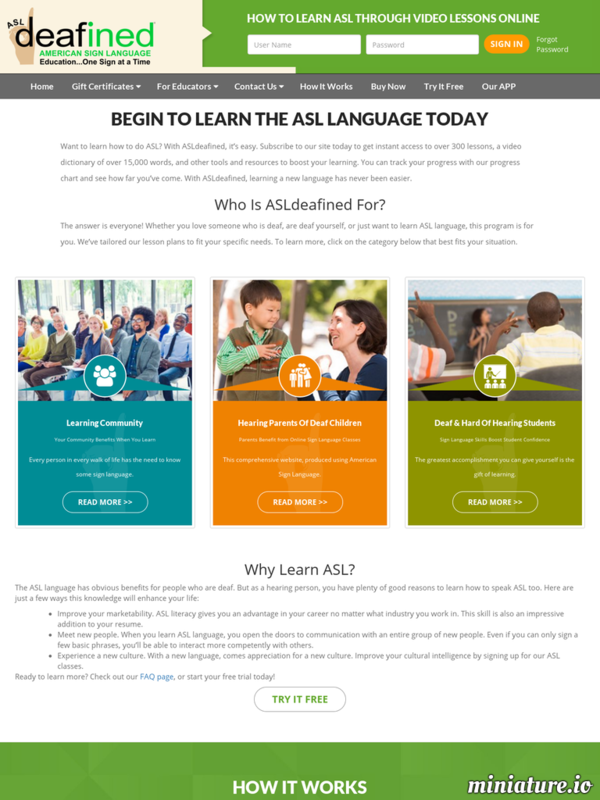 Very good ASL site for people who have had some ASL experience. I use it a lot because I decided I don't want to interpret, but I still want to be fluent in ASL and work with that population. So I go on this site at least once a day and go mostly on advanced activities, but they have beginner to advanced plus. I can learn a lot on here, but I still need actually signing with people. That's why I checked out this site. I hope there are some dedicated signers on this site!